Here's a sign that the holiday season is upon us: Freeform has shared its annual 25 Days of Christmas schedule. 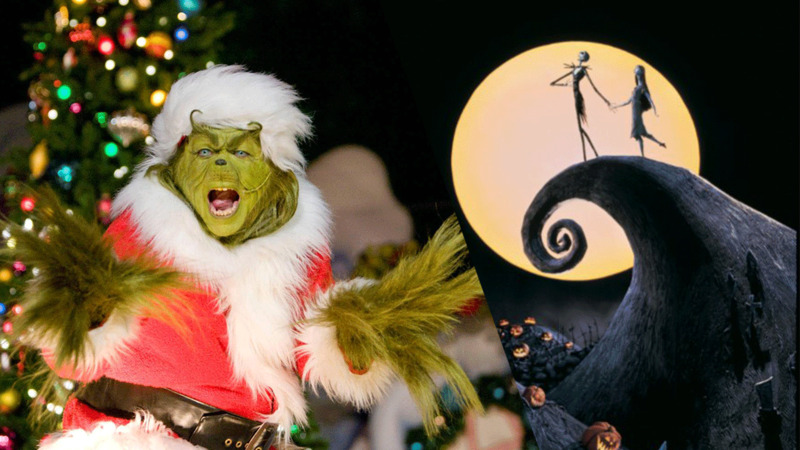 This year's lineup includes Christmas classics like "Dr. Seuss' How the Grinch Stole Christmas" and "The Nightmare Before Christmas," as well as a few fan-favorite films like "Toy Story" and "The Lion King." New this year, the fun begins even earlier with a Kickoff to Christmas lineup throughout November. Here's the schedule for 25 Days of Christmas. Freeform premieres are in bold. The Walt Disney Company is the parent company of Freeform, Walt Disney Studios and this station.